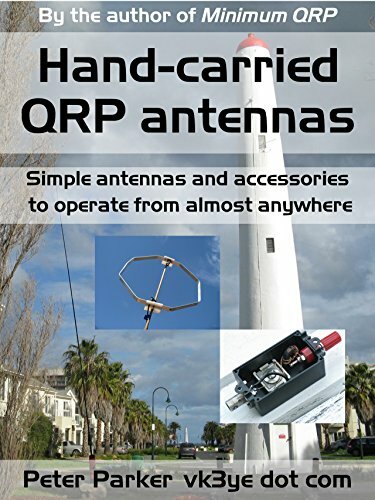 I just noticed Peter Parker, VK3YE, of Youtube fame just put out another book focused on QRP operating. It's called Hand-Carried QRP Antennas. If you have watched any of Peter's videos you know he's always experimenting with different pedestrian mobile and portable antennas on the beach down there in Australia with great success. If his videos are any representation of his writing, I'm sure the new book would be a good read for any QRP portable enthusiast. You can buy it for the Kindle on the US Amazon store: http://amzn.to/2cfrIV4.